Gefühl. Perfekt für eine Pause an der Küste von Suffolk zu jeder Jahreszeit. Schlafzimmer, das wirklich geräumige Doppelzimmer verfügt über ein Kingsize-Bett. Am Ufer des Erzes ist Orford vor dem Meer geschützt. die erste RSPB Reserve und Heimat der Säbelschnäbler. Das Festival begann vor fünfzig Jahren. Flusswanderung und eine große Auswahl an Pubs und Teestuben. 10 Meilen entfernt in Saxmundham und wird an diese Adresse liefern. Das ist rustikal, charmant und hat eine ausgezeichnete Speisekarte. We spent a long weekend here. It was a perfect hideaway for the two of us plus dog. Everything is well appointed, the bed was big and very comfortable, the bath huge and can take two people (and plenty of hot water to fill it), the shower is large and modern with plenty of water pressure, a large range cooker allowed us to cook whenever we needed, and the log burning stove is also an excellent feature which we used every evening. The cottage is situated halfway between the two pubs, both of which do good food and drink, and only a stone’s throw from the quay and the long walks on the sea wall. It has on street parking but there was plenty of space directly outside the property, at least at this time of year. Just be aware that the stairs are very steep and must be traversed to get from bedroom to bathroom. No problem for us though. 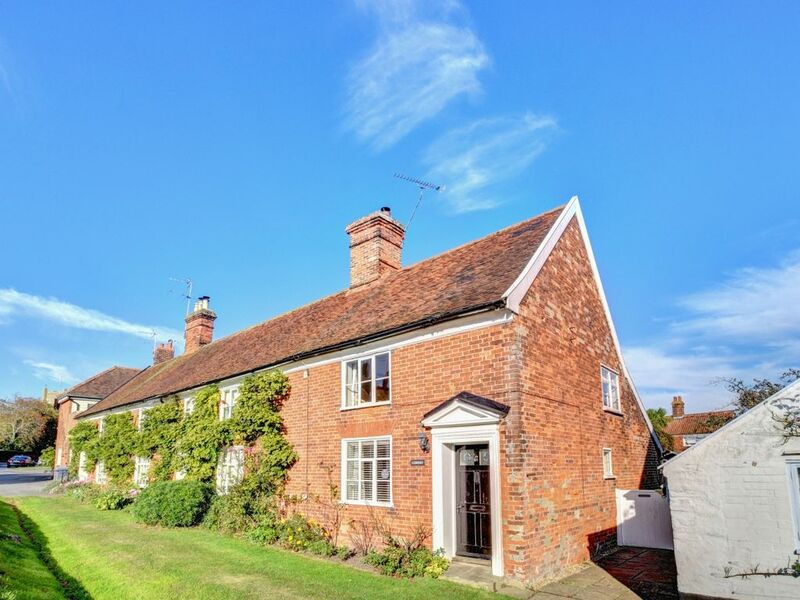 Lismore Cottage is now our chosen destination in Orford.